At Apex Direct Mail, we strive to help you achieve the best ROI possible and postage is one fantastic option that can help you reduce your campaign spend. 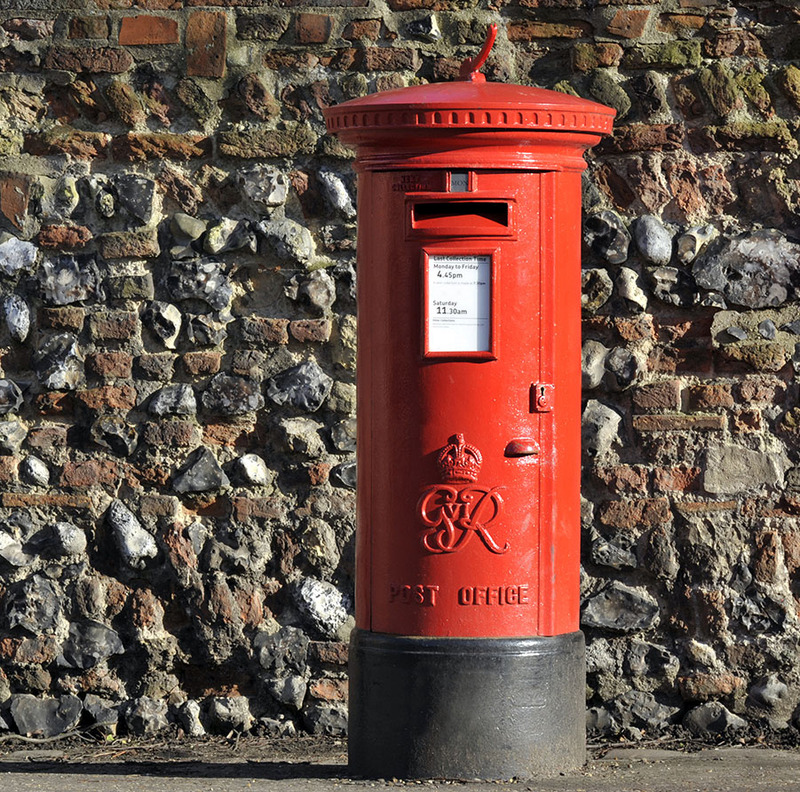 We have a vastly experience Team in all things postage; from UK to Europe to the Rest of the World, we have decades of contacts and experience to find you a great price on your next campaign. We utilise bespoke Royal Mail products, consolidators, downstream access and preferential negotiated rates based on our significant buying power and we pass these savings onto you. For further information please get in touch and speak to one of our Client Services Team today, no obligation to utilise our services, we are happy to impart our knowledge for free.